Credit Card - We accept American Express, MasterCard, and Visa. Stay on top of your dental care. 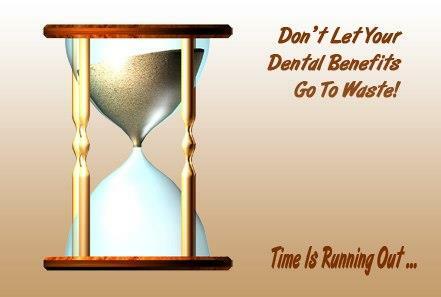 Don't let your dental benefits go unused.